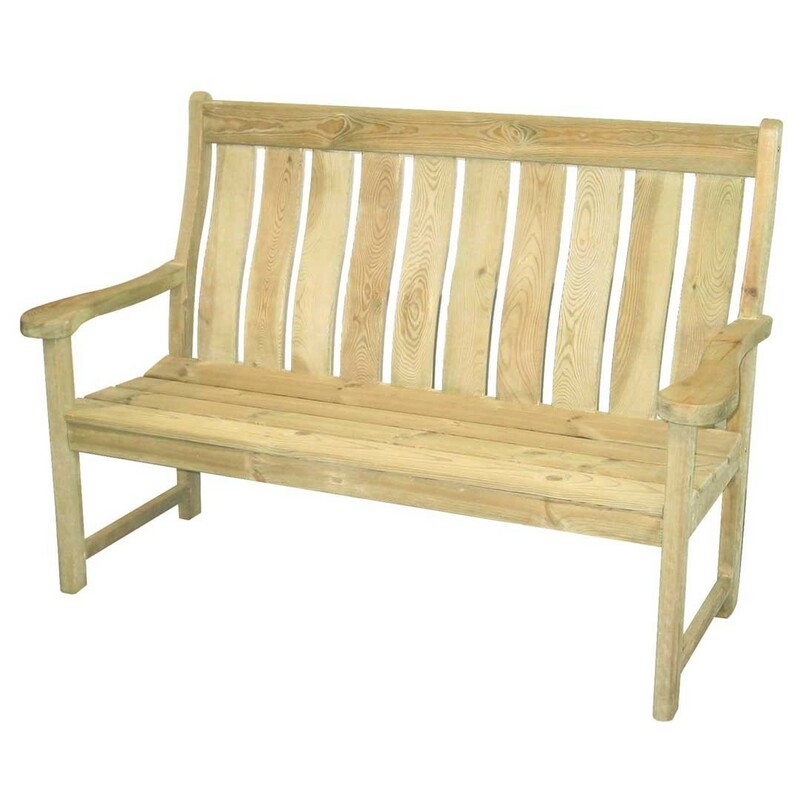 The simple softwood timber range brings a rustic feel to your garden. Specially treated to make it suitable for outdoor use, the famous picnic table designs and reassuringly chunky Farmer’s Collection – with distinctive, shot-blasted finish on the Farmhouse Rustic Table – are solid, traditional pieces that will age beautifully. Pine has a figurative grain and the yellow/green colour will mellow over time to an attractive silver/grey. This rustic collection of furniture is ideal for a traditional English country garden. The Pine is carefully sourced from responsibly managed forests in Eastern Europe. 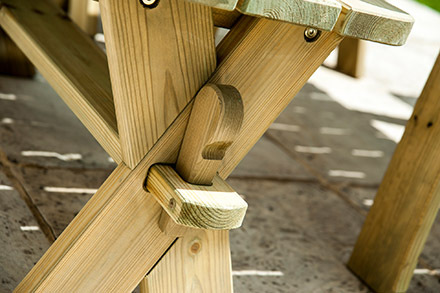 Each piece has been treated in order to make it suitable for outdoor use and it has a durability of up to 10 years. 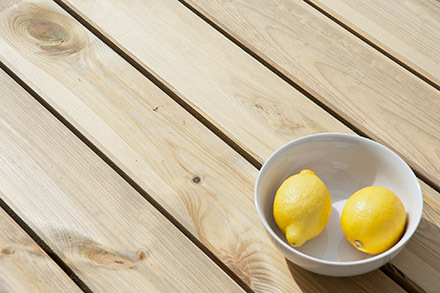 Alexander Rose recommend treating Pine with a preserver such as Cuprinol or Ronseal. Do not use Timber Treatment or Protector, only Timber Sealer.